I don’t play any musical instruments and I know nothing about them, much less the connection between them and a lip balm! 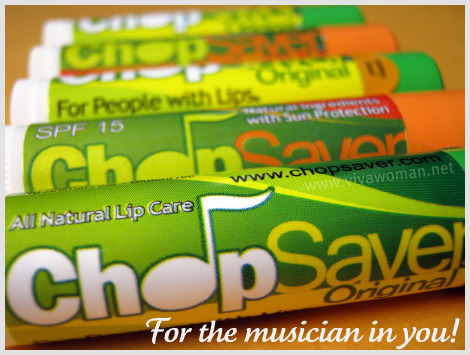 So it was interesting for me to find out that ChopSaver was invented by a professional trumpet player, as an all natural, herbal lip care product for people who play a wind instrument because of all the chapping, swelling and soreness they experience. Interesting story isn’t it? And certainly makes the ChopSaver lip balm sound more premium to me. To be honest, I wasn’t expecting much from this lip balm, which was sent complimentary by a local distributor to me for review. I guess I’ve tested too many lip balms, and to me, it’s quite hard to differentiate unless you’re talking about one that contains petroleum jelly. Okay, apart from one I’ve tried, most lip balms containing that ingredient don’t work well for me and makes my lips more chapped at the end of the day. 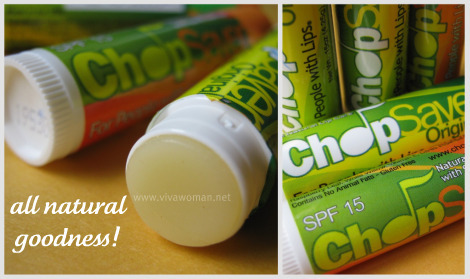 The good news is, ChopSaver does not contain petroleum jelly but I was still surprised that this natural lip balm exceeded my expectations. 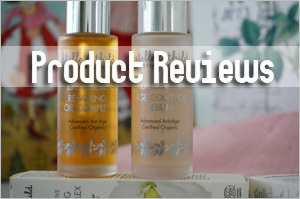 It managed to keep my lips well moisturized for a long time after just one application. In fact, if I didn’t have to eat and wipe my mouth, the effects will probably stay on longer. And the best part is, my lips didn’t feel heavy with them, and they feel just…natural. Â Plus the citrus smell is also very refreshing so yes, I’m liking this one a lot now! The ChopSaver Original lip balm comes with these natural ingredients -Castor Oil, Candelilla Wax, White Beeswax, Shea Butter, Mango Butter, Aloe Vera, Carnauba Wax, Avocado Oil, Apricot Kernel Oil, Grapeseed Oil, Extracts of Arnica, Extracts of Calendula, Extracts of Comfrey, Extracts of Raspberry, Extracts of White Willow, Vitamin E, Citrus Essential Oils. Because of the shea butter, this lip balm provides some level of sun protection on its own but if you want more, than you can choose the one with SPF15. The ChopSaver Gold with SPF15 contains the same natural ingredients but with added active ingredients of 7.2% Octinoxate and 4.3% Oxybenzone. 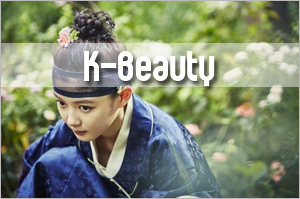 In terms of moisturizing factor, I find it the same as the original. 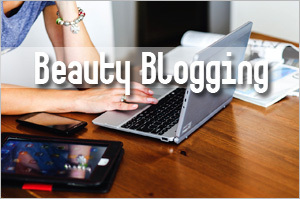 Â And it might please some of you that both lip balms do not contain animal fats and are gluten free. Those in Singapore will be happy to know that ChopSaver is available locally and now has an online store. 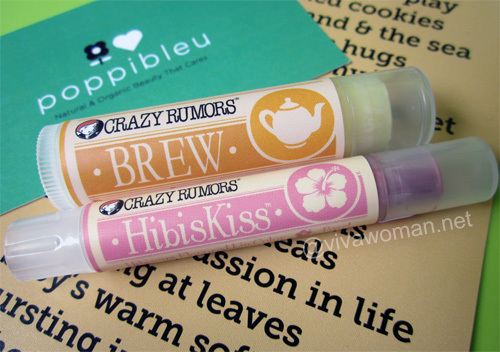 The lip balms retail for S$8.90 each or S$17 for two tubes and shipping is free within Singapore. Â You may like to know that you can trade in your current stick of lip balm to enjoy a discount of $2 – limited to one per purchase. Â If you’re outside Singapore, you can also easily purchase this lip balm by going through the stores on bizrate . Wow wow wow! This is pretty interesting!!! I used to play an instrument. Hahhaa…but I didn’t think lip balm is needed. So dry lips wasn’t an issue for you then? I have read some raves on Vaseline’s lip balms but I’ve not tried. The original Vaseline is too heavy for me though. Just keep in mind that petroleum is a mineral oil based jelly and derived from crude oil. YUP crude oil, it will smother your skin and clog your pores as it traps in toxins and wastes because your skin can’t breath. 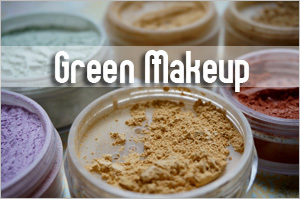 They use it because its an inexpensive ingredient used to lock in moisture into your skin—but that what expense??? I don’t get very good results with lip balms using petroleum jelly. Somehow, they dry my lips more. Nope. My lips cracked very occasionally but I know that its because of heatiness (late nights, fried food, chocolates, etc). Actually, I have never felt that I needed lip balm until I was taking acne medication. Now that I’m not on medication anymore, I don’t feel like putting on lip balm. Occasionally, there’s peeling…but not too badly. Is using a lip balm more of a habit to some than an actual need? I remember you mentioned that you find lip balms addictive. It might be. I have no need for them when I’m home but once I’m out, there’s a need. Look under Buy ChopSaver at the top navigation. 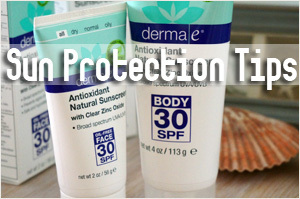 In that case, the original will suit you cos it has no SPF but the shea butter can provide some level of sun protection. Oh wow.. this look interesting!!! I going to check out the online store! Hope you’ll like what you find. Sounds good! And free local shipping is definitely welcome! I have read about this before, but didn’t think much of it. haha. My current favourite is Natio, a new organic line selling at Sasa. Bought the spf lipbalm, non-spf one, and the treatment. haha. 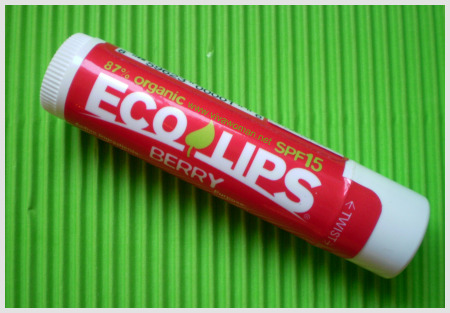 I tried EcoLips before but I find ChopSaver more moisturizing and stays longer. I just had a bad reaction to Badger’s Cocoa butter lip balm. And it’s not the first time I’ve had reactions to natural ingredients. 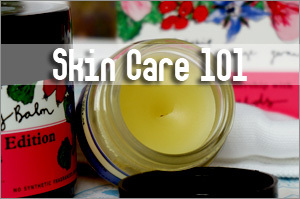 So I’ve been weary about balms. 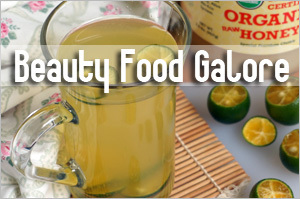 It’s tough to find something that doesn’t have tons of essential oils and questionable extracts. 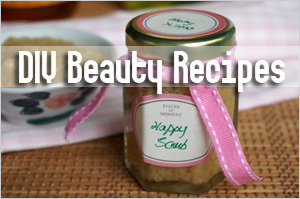 I like the butters and oils in Chopsaver, but I thought citrus oils made your lips more vulnerable to the sun? 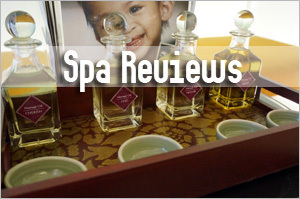 And I’m not excited about castor oil…but at least the official site offers small samples. Thanks for this review…I probably could have used something like this when I used to play flute in highschool. 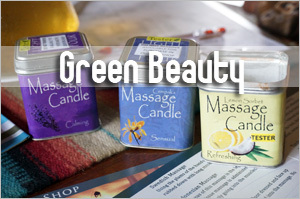 Yes, citrus oil can be photosensitive but if you use this indoors mostly, it’s not an issue.